Annual health and life safety inspection results from each public school building are available at the Regional Office of Education. The Regional Superintendent of Schools is responsible for statutory compliance with established standards in the construction and remodeling of public school buildings. The Regional Superintendent assures school board approval by resolution of construction plans, review of plans for code compliance, issuance of the building permit and, upon review, issuance of school occupancy permits. 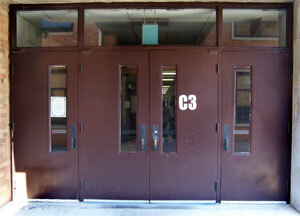 Other responsibilities include code compliance for temporary and mobile classroom units throughout the region. The Regional Superintendent also provides courses in safety and first aid for bus drivers. Records of all amendments and construction information are kept on file in the Regional Office of Education. 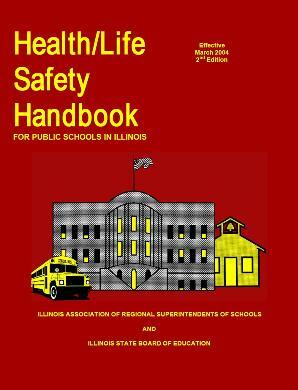 A summary report is filed annually with the Illinois State Board of Education as required by law.